In this Dad to Dad podcast we hear from special father, Jon Ebersole. 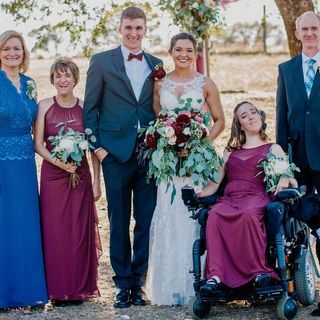 Jon and his wife Peggy have three children including twin girls who both have Cerebral Palsy, Jon is also the Senior Director of Joni and Friends, serving individuals and families with disability for over 40 years. And he’s David Hirsch’s guest on this Dad to Dad podcast. To find out more about the Special Fathers network go to 21stcenturydads.org.